Like most people, I paid $10 for the "premium" account, only to update it and find out that's no longer the case and that I have a basic membership. Honestly that's poor service to the people that use the app and have paid for it. Now you want $30 a year?? That's crazy and absurd. Guess I'll find a different way to do geocaching since y'all are about money now. I bought the original app and it had all the features I wanted. The cache page would display all information and you could look at photos left by logs specifically. This new app is watered down and doesn't have google maps or pocket queries. Looks like I'm gonna stick to the website and my GPS now. There were a lot of things in the old app that were much better than the new one. I liked how you switched from "inquiry" to "directions" better. And I liked how you could see all the pictures for a cache in one place without going through all the recent logs. I have no problem paying for a premium subscription, I don't have time to cache as much as I'd like to and I still think it's worth every penny. I have had this app for years and have used it all over the US and in multiple countries abroad. I loved it even though it was my most expensive app for years but to me it was worth it to have. I can understand trying to make some money to keep the app up to date but $30 a year seems excessive. I wouldn't even mind having to pay $30 one time to download but every year. I'm very saddened and disappointed by the approach the developers have chosen to take especially as the caches are placed and maintained by volunteers and fellow enthusiasts. Got us started in geocaching! 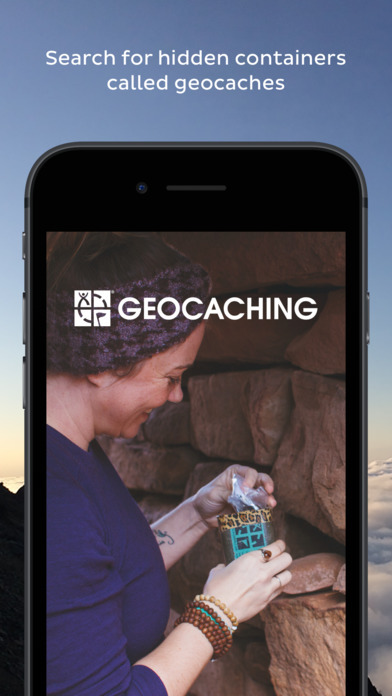 This app made it possible for my family and me to start geocaching and try it out before we invested in a GPS. It's really a great app and even my grandma can use it! What a scam.Let you download a "free" app that doesn't do anything and then try to charge you $30 per year? When I paid $10 it was the most I had ever paid for an app.I want my $10 back! I'm old and I hate change!!!!!! Not really that bad.People just hate change.It does take some getting used to if you have used the old app for years.Getting there with the updates, still a few bugs. Paid for this app years ago. Now paygated. Blatant and unfair cash grab. The community makes the caches, maintains them, and moderates. Server costs don't add up to this cost. Severely disappointed. 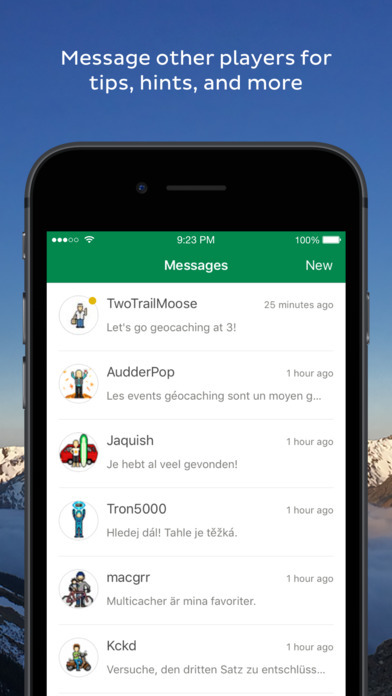 As many of the other reviewers have pointed out, they are profiting off of the decade and a half of volunteers who built and maintained caches.I paid for the premium app previously only to have them "end support" and have them launch a NEW app that charges 40 dollars a year.Shame on them.I'm out.